Cute home off Klein & Three Rivers in Gulfport! 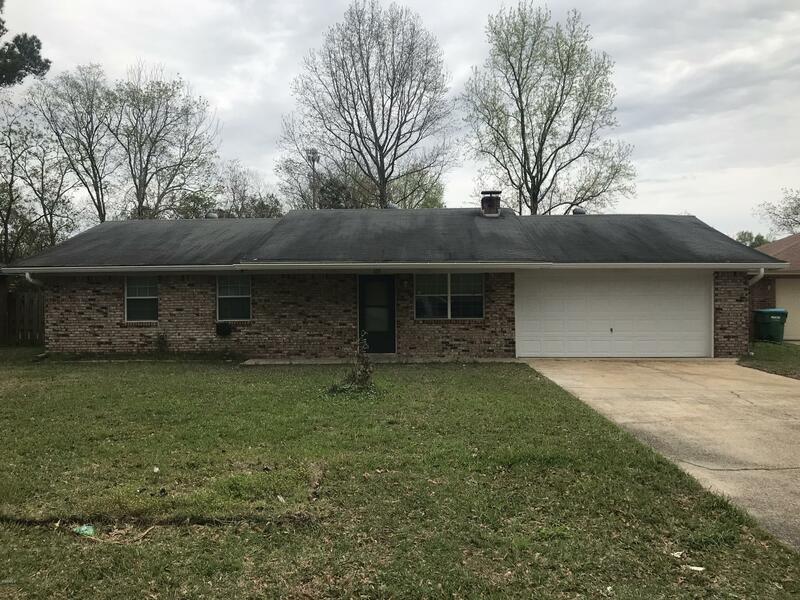 3 bedroom/2 bath home with laundry room. Open kitchen/dining room, living room. Call today!